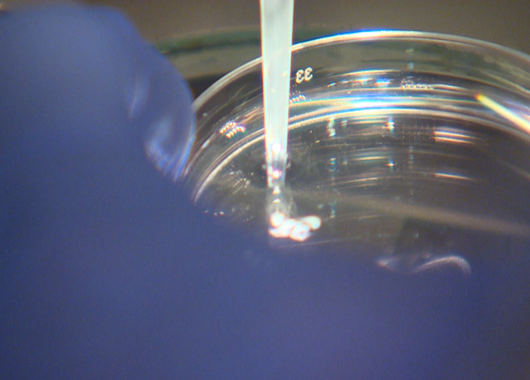 Egg freezing, a benefit that’s on the rise among competitive companies like Apple, Facebook, and Google, appeals to professional women for a variety of reasons. The birth rate among American women in their thirties now surpasses that of women in their twenties, due in part to advances in fertility-related science. Egg freezing allows participants to delay their reproductive plans until the right time arises for them, expanding possibilities for women who wish to experience motherhood at a point in the future. For Rebecca Kilduff, a Virginia-based marketing executive and the brains behind the Eggcicle blog (in which she discusses her decision to freeze her eggs), the choice to freeze her eggs occurred based on a combination of professional ambitions and a desire to extend her timeframe for finding the right partner with whom to start a family. “I chose to freeze my eggs a few years after getting my MBA, as I saw my marketing career had taken off but my husband hunt had not! I wanted to hedge my bets on having children and set out to freeze my eggs long before anyone ever talked about such things. The confidence that I had [in taking] this step was reassuring over the next several years while I grew my skills and industry connections. 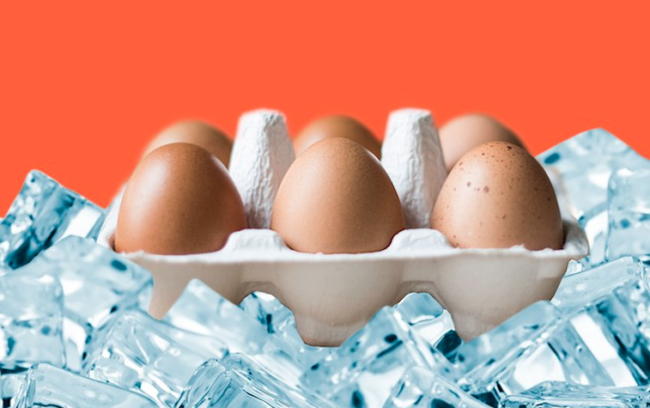 I would highly recommend egg freezing to young women trying to find the right balance between career and personal goals,” Kilduff told Fairygodboss. Ashley Jacobs, the Californian founder of the Sitting For A Cause pet-sitting company, put her career-related aspirations at the top of her to-do list until an unexpected diagnosis caused her to reevaluate: “I’ve been extremely focused on my career and getting my company off the ground for the past few years, so dating and starting a family have been on the back burner for me. Like most women, I thought I had plenty of time to get to that chapter of my life! When I was diagnosed with Hereditary Hemochromatosis in 2017 and learned that it could impact my fertility, I decided egg freezing was something I should do. As the CEO of Carrot, a startup that designs customizable fertility benefit packages for companies, Tammy Sun feels strongly that all employees be granted access to processes and treatments that can improve their reproductive odds. She speaks from first-hand experience, as some of her past employers failed to provide these valuable benefits. “I chose to freeze my eggs at 34 because I wanted to prepare for the future. My company offered so many important healthcare benefits, but fertility was the missing piece. This is true for millions of other women and men, too. I founded Carrot because fertility is a human experience –– not just for women, and not only for male-female couples who are struggling with a medical diagnosis of infertility. [We want] to make inclusive fertility benefits as commonplace as medical, dental, and vision coverage. I would recommend anyone that feels strongly about freezing their eggs, embryo or sperm to pursue it, but also to do their research. Egg freezing for a trans man can be more complicated and costly, while sperm freezing for males is dramatically more affordable. Fertility care can often be an intensive process and, as I know first-hand, a pricey one. If you feel strongly that fertility care is a vital part of healthcare but the cost or convenience are holding you back, then talk to your HR team about programs [that can help],” Sun told Fairygodboss.